Perhaps the biggest and most well known omissions from the game. Berkut and Fernand, two of the new villains added to the game, have almost full playable character data, despite being unplayable in the main story. This includes unique battle, eating, level up, death/retreat and post-battle mourning quotes, all of which are fully voiced in Japanese and English. The only things they don’t have are playable growth rates, character endings and preferences for provisions. 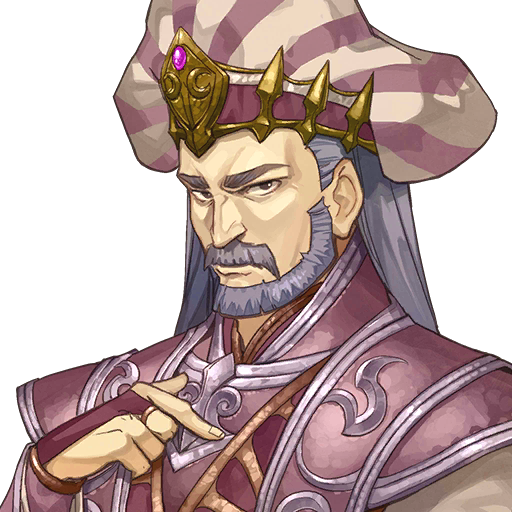 Now Fernand is playable in the Rise of the Deliverance DLC, but he cannot level up and his mourning quotes can’t trigger. At this current time, Berkut isn’t playable whatsoever, although there’s a very, very slim chance there will be future DLC where he is. What may have happened is that the pair were intended to be playable early on, but the developers eventually decided against it. 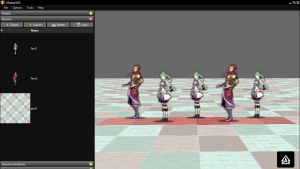 This is implied by Fernand’s character labels being marked as “Enemy Fernand”, suggesting a non-enemy (playable) Fernand once existed. 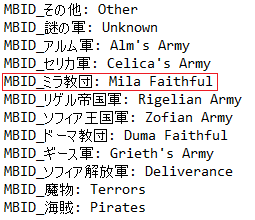 Besides Fernand, the enemy versions of Deen, Sonia, Delthea and Zeke are explicitly labelled in a similar manner. Other enemies in the game do not have “enemy” in their label, since it’s redundant. This includes Berkut, which could mean he was chosen to be an enemy before Fernand. 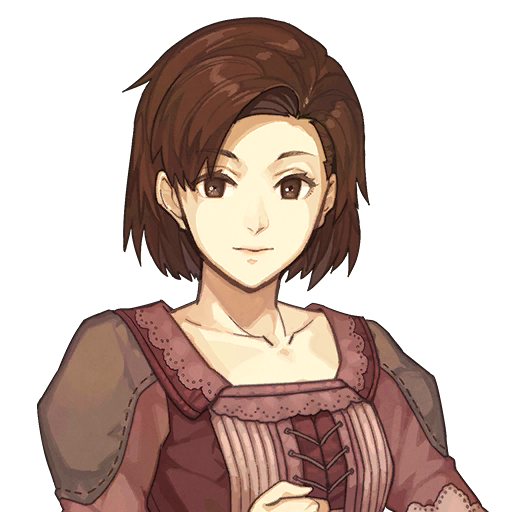 Shizas holds the distinction of being the only boss from the original Gaiden who failed to make the leap to Echoes. 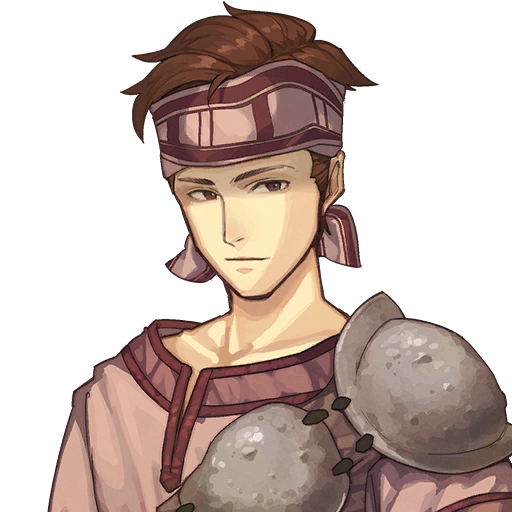 Originally he was stationed at Rigel’s Border during Act 4, but Berkut ended up replacing his role on the battlefield. 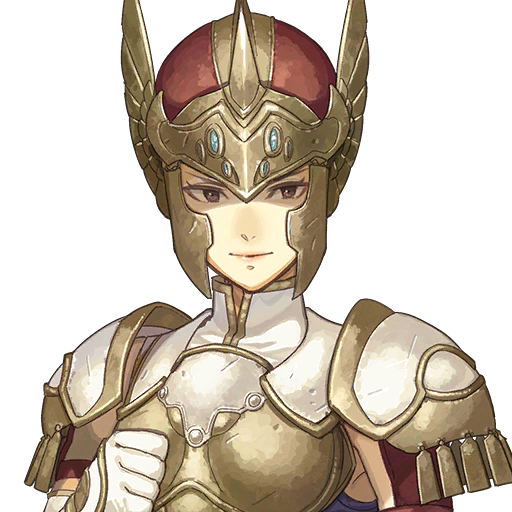 Amusingly Shizas’s unit data still remains for the most part; he’s a Level 1 Gold Knight with the exact stats as in Gaiden. However, he does not have a name, portrait or animations so he wouldn’t be able to appear in-game properly. 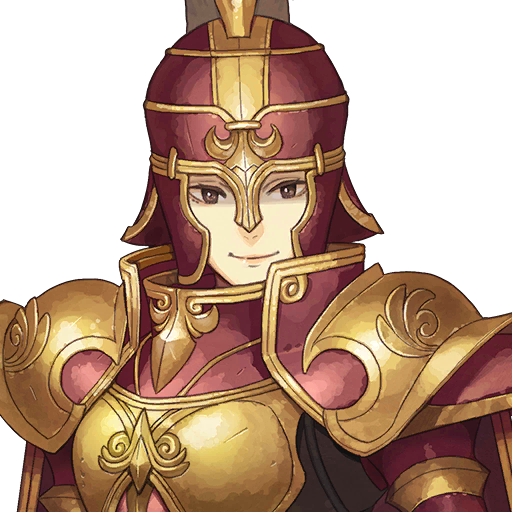 Liprica (Celica’s mother) and Lima IV (Celica’s father) have placeholder portraits. Maybe they would’ve appeared in a memory scene? 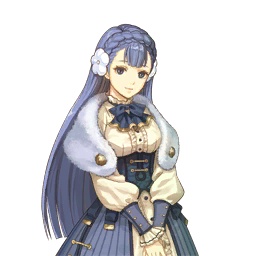 By the way, the placeholder portraits are all of Rinea, with slightly more subdued colouring. Somebody in the team obvious liked her! There is also a curious portrait for “Young Grima”, which looks identical to a generic Necrodragon. Likewise, could this have been intended for a (final) memory scene, possibly detailing Forneus’s experiments? That said, there are no other hints of Forneus to be found. 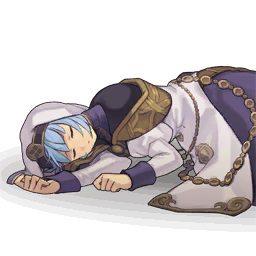 Funnily, there is a dialogue portrait for Silque when she’s sleeping on the ground before Alm speaks to her in Act 1. Since sleeping Silque appears in the “adventure” part, she needs to have a matching portrait for dialogue, which is what you see above. 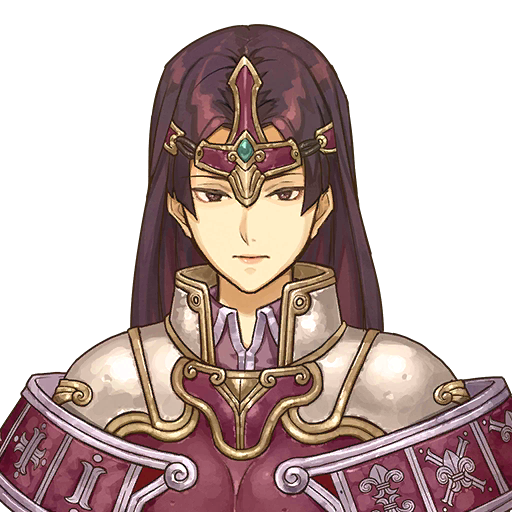 Moving on, there are generic portraits for almost every human class, even though not all of them appear as generic units on the battlefield. Some that do only appear as Specters or Masks and these variants have slightly different (zombified) portraits. 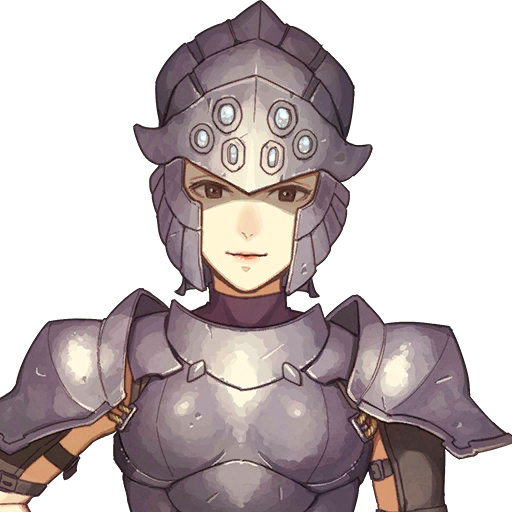 From what we can tell, unused portraits include Villager (both genders), female Paladin, female Gold Knight, Pegasus Knight, Falcon Knight, Cleric, Sage, female Mage and Priestess. A couple of these portraits show up during village/base conversations, but not the full-size battle ones. Saint is an exception in that it has a village portrait, but not a battle one (although it does have a spectral version). 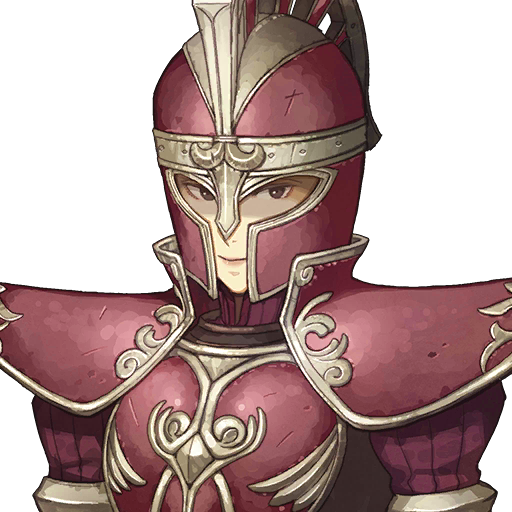 Fighter and Hero (Alm’s classes) have portraits too, but upon closer inspection, they’re the standard Rinea placeholders. As we vaguely touched on with sleeping Silque, many characters who appear in dialogue or battle also have a matching full-body adventure sprite, which is used when exploring villages and buildings etc. This extends to quite a lot of characters who you’d never expect to meet outside of battle such as Fernand, Berkut, Rinea, Rudolf, heck, even a bunch of minor bosses and generic foes–and even Terrors. If only they released these images in high resolution! Every human class in the game features Illusion and Mask map sprite variants. Most are used, but some such as for Fighter, Hero and Princess are not. Most likely they are simply fail-safes in case a developer ever wanted to quickly add an Illusion or Mask version to a map. 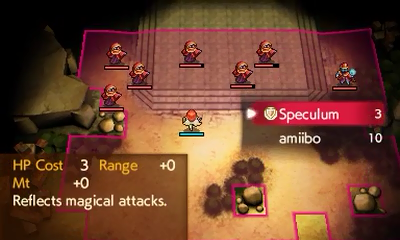 Interestingly, the amiibo characters have non-Illusion versions of their map sprites. You can see the “normal” version of Marth’s map sprite from the pin collection set included in the Western Limited Edition of the game. Likewise, this is probably nothing more than a fail-safe. Alcoholic provisions cannot be consumed by anyone in all versions of the game, but it was initially planned for characters over 20 to be able to consume such items. Perhaps it was changed due to ratings or to prevent underage characters being handicapped. The neat thing is that all characters have an unseen age stat used to check if they can consume alcohol, rather than a simple “yes/no” flag. In general, only playable characters have ages, but a select few NPCs/enemies have ages for unknown reasons. Most of the known ages can be found on the character introduction page. Quite a few Combat Arts and Skills seem to be unused. These include ones from existing games such as Lethality, Aegis, Counter, Wrath, Paragon, Charm and Pass. Plus multiple skills that halve damage from specific weapons like Halve Sword. In particular, there is a rather cool defensive Combat Art, Speculum, which reflects magical damage when triggered. Most likely it was removed since it was far too powerful, rendering units immune to all magic–something normally very terrifying. Most of these Skills function perfectly fine, although Counter and Speculum don’t have any visible effects during combat. Wrath is the only one that doesn’t seem to do anything; it’s supposed to boost Critical under half health, but no change was observed. Lunatic Mode may have been planned, as it is referenced in the menu text; alternatively it was merely leftover text from Fates. On a related note, there is no description for Phoenix Mode, but there is a toggle in the debug menu (perhaps for game testing). There may have been additional sub-quests planned. Distant Realm, the final quest, is number 40, but there are slightly less than 40 quests. Number 1 was related to Ham, 8 was “Kingdom of Dead”, 18 was “Get me out of here!”, 34 was “Beloved Lance” and 37-39 simply do not exist. It seems there were plans for many additional Renown bonuses. These include victory bonus, adversity bonus, turn bonus, skirmish bonus, progression bonus, StreetPass bonus and aggregate turn and flat bonuses for each Act. Each map has a turn count for the turn bonus, but it’s always set to 0. There are several text strings and even whole files left over from Fates (as if it wasn’t already obvious that Echoes is built from the Awakening and Fates engine). Most of the text is pretty standard fare though. 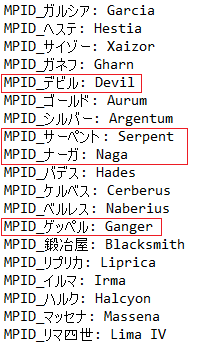 Amazingly, there is unused text for “Devil”, “Naga” and “Serpent” just like in Gaiden, plus somebody called “Ganger” (Gepple in the Japanese version). Sadly, there is no unused Gaia spell to be found. 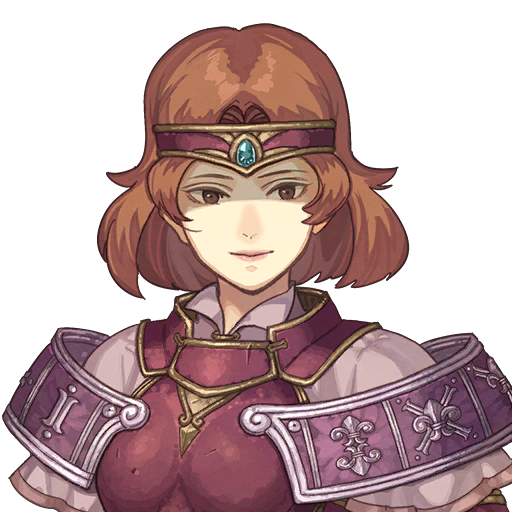 The “Mila Faithful” appears in the list of allegiances, between Celica’s Army and the Rigelian Army. Yet in the final game, none of Mila’s followers appear on the battlefield. Since the Mila Faithful is generally non-aggressive, maybe they were going to be NPCs to rescue? There are unused post-battle mourning quotes for Alm, Celica and Conrad when Alm/Celica perish in battle. As far as we can tell, these do not play since Alm/Celica dying leads to an instant Game Over. Perhaps it was possible for the protagonists to die in the post-game? In the final game, DLC is accessed via a menu, rather than a Outrealm Gate or Dragon’s Gate. 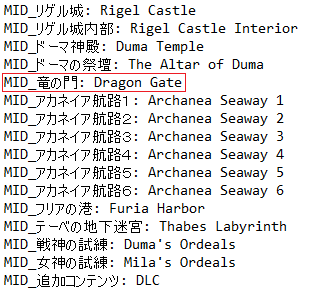 Yet in the world map text file, there is an unused “Dragon Gate” sitting between the Altar of Duma and the Archanea Seaway. Likewise, the Dragon Gate is a location on the world map, but it has no co-ordinates or data. Although Echoes has a lot of DLC, there were plans for a few more. Most notably, there may have been a 5th part to Rise of the Deliverance. Perhaps it was removed to cut costs/save time and to make the overall cost of the DLC cheaper for consumers? Similarly, it seems the Cipher collaboration was intended to be 4 parts, rather than 2. This suggests each of the four Cipher mascots (Emma, Shade, Yuzu and Randal) was planned to be downloaded individually rather than as pairs. Also, there were going to be 3 Cipher product DLC instead of the single one from buying the Series 9 starter deck. We think the first three Cipher accessories may have been individual downloads, until Randal’s accessory was added later (since it’s located at very end of the icon list). The Astral Temple and Inner Sanctum feature many in-game items in the drop list with 0% drop rate. This include most of the quest items (eg. Gossamer Hair), but also some common/uncommon items such as Leftover Ale, Hard Bread, Blessed Bow and Blessed Shield. The latter two seem like strange omissions. Dotted around are numerous test files, for example to test dungeons, battle maps, etc. Of note, there is a village test that features 2 characters from an old MMORPG, CroXino. 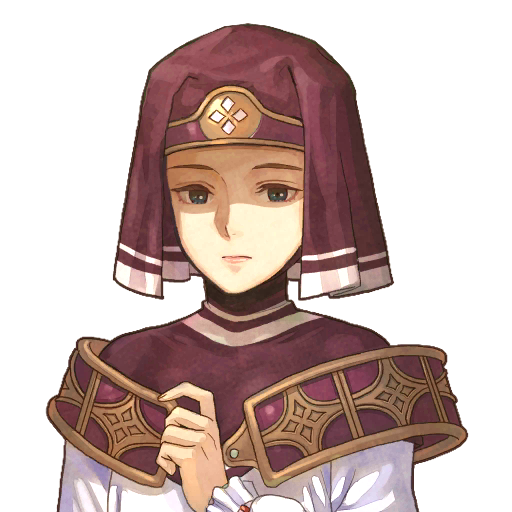 Hidari, Echoes‘s character artist contributed artworks to CroXino, so it’s possible the character artwork belongs to him. Last but not least, due to how the game is designed, every single battlefield and adventure area (like villages) can be explored like a dungeon. Although since you aren’t supposed to explore these areas freely, the developers did not design any areas you cannot see. Still, it’s interesting to see that many floors have (presumably automatic) collision detection, even if most walls do not. Also, certain “template” objects like grass, barrels and boxes can often be destroyed like in a normal dungeon. No items will drop though.